THE USDA FARM SERVICE AGENCY REMINDS FARMERS AND RANCHERS THAT FEBRUARY 14TH IS THE DEADLINE TO APPLY FOR THE MARKET FACILITATION PROGRAM. Producers can apply without proof of yield but must certify 2018 production by May 1, 2019. USDA previously announced the second and final round of trade mitigation payments. Producers need only sign-up once to be eligible for the first and second payments. 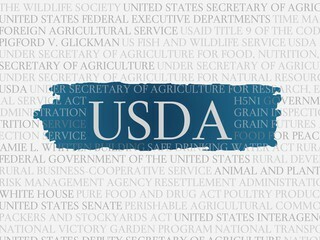 Producers of corn, cotton, dairy, hogs, shelled almonds, sorghum, soybeanS, fresh sweet cherries and wheat should apply at their local Farm Service Agency (FSA) office OR APPLY ONLINE AT W-W-W DOT FARMERS DOT GOV SLASH M-F-P.